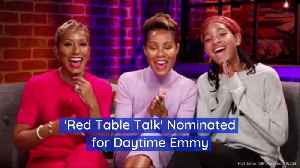 'Red Table Talk' Nominated for Daytime Emmy The popular Facebook show, hosted by Jada Pinkett Smith, Willow Smith and Adrienne Banfield Norris, has been nominated in the "informative talk-show" category. 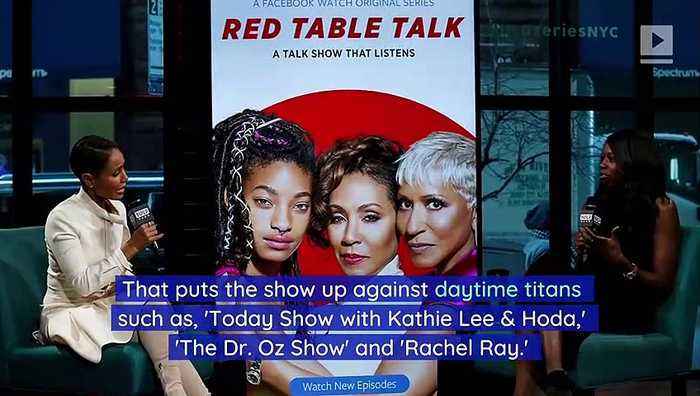 Last week, 'Red Table Talk' was renewed for a second season of more than 20 new episodes. 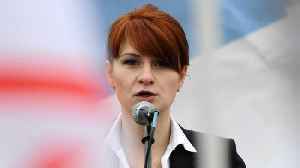 The show has gained millions of followers. 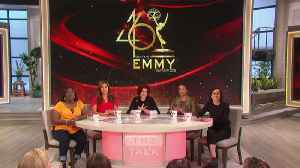 The most recent episode featured an interview with Jordyn Woods, who was accused of cheating with Khloe Kardashian's boyfriend, Tristan Thompson. That interview set a new record for a Facebook original episode and currently has over 31 million views. 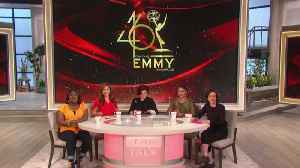 The 46th Annual Daytime Emmy Awards will take place on May 5.